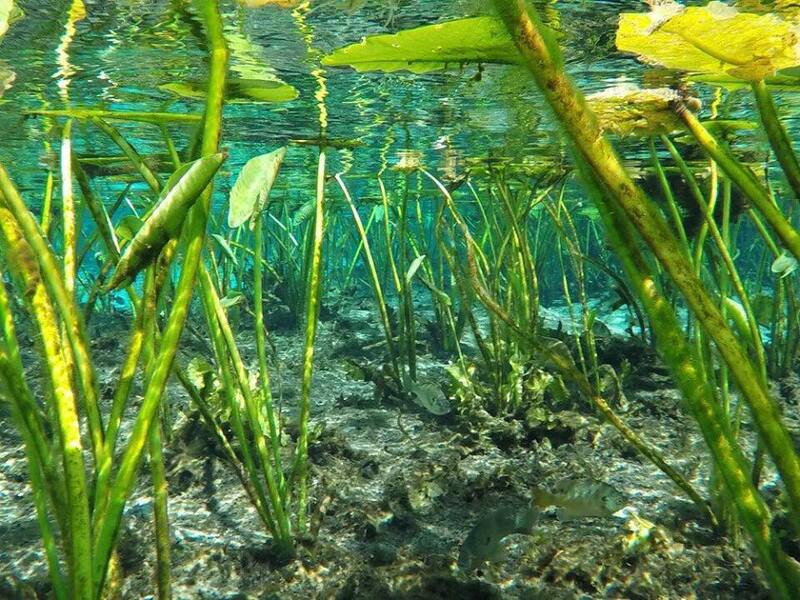 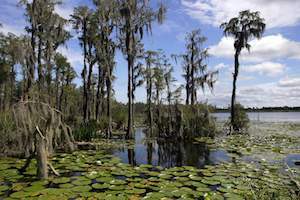 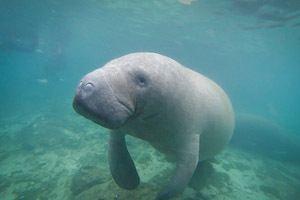 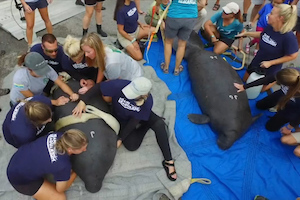 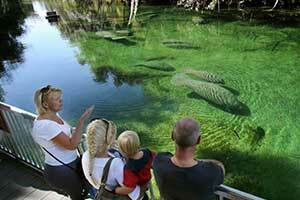 FloridaSpringLife.com is the top resource to explore Florida Springs through great, world class photography, custom interactive maps, compiled written blog experiences. 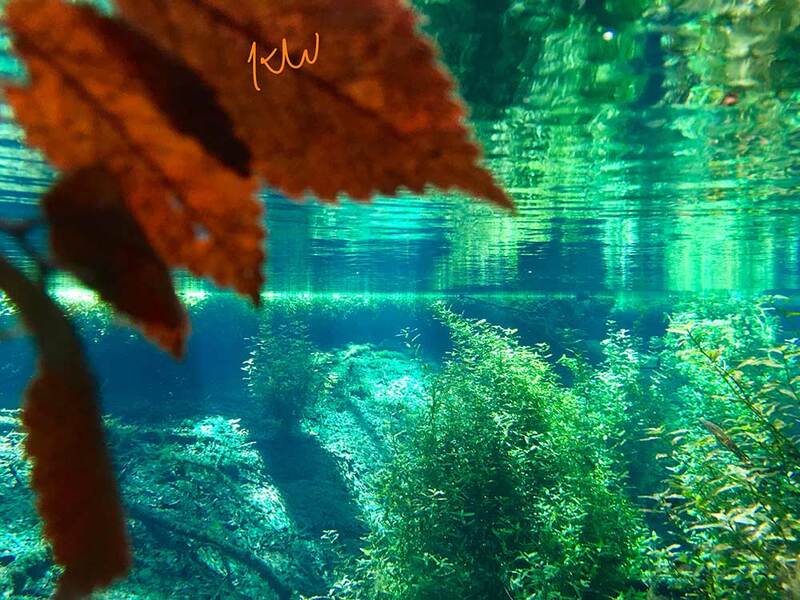 and other unique content you won't find anywhere else. 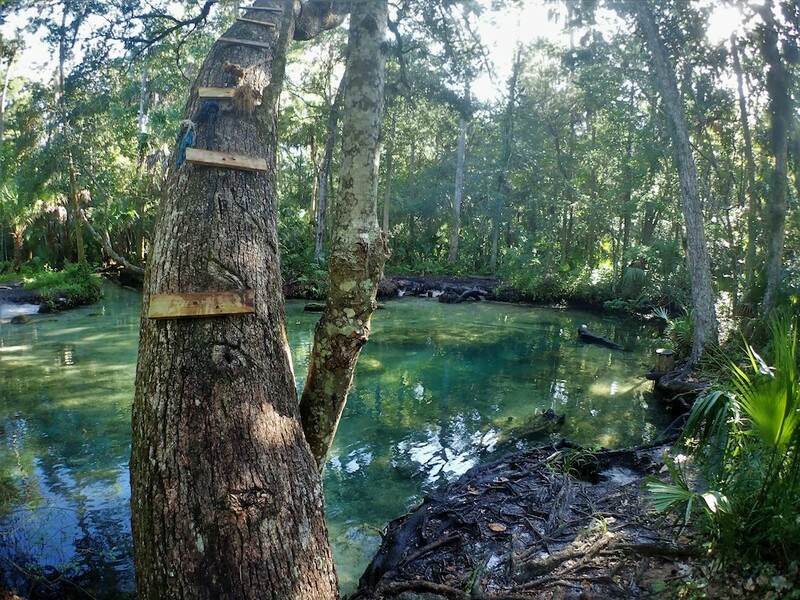 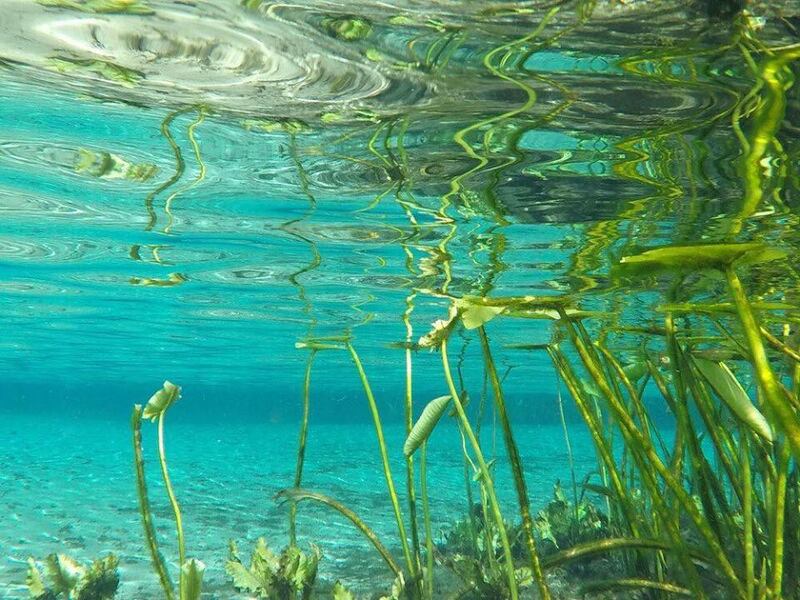 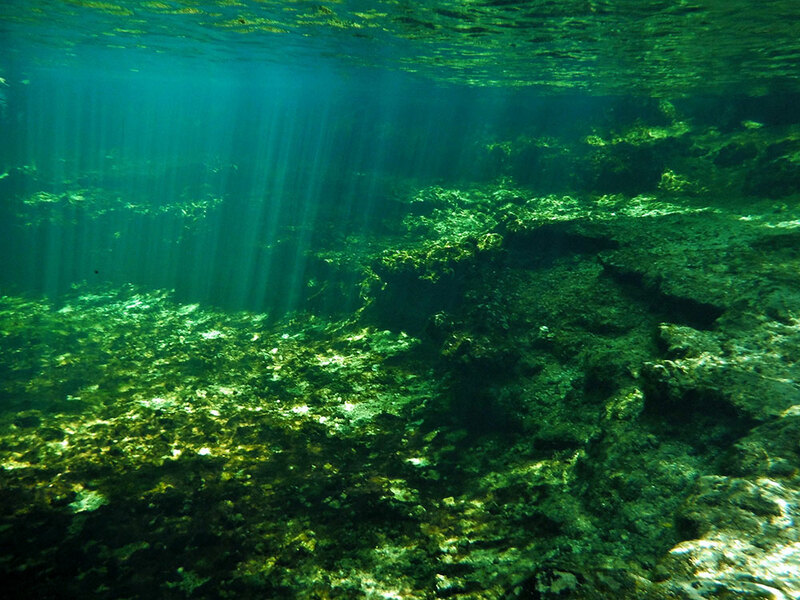 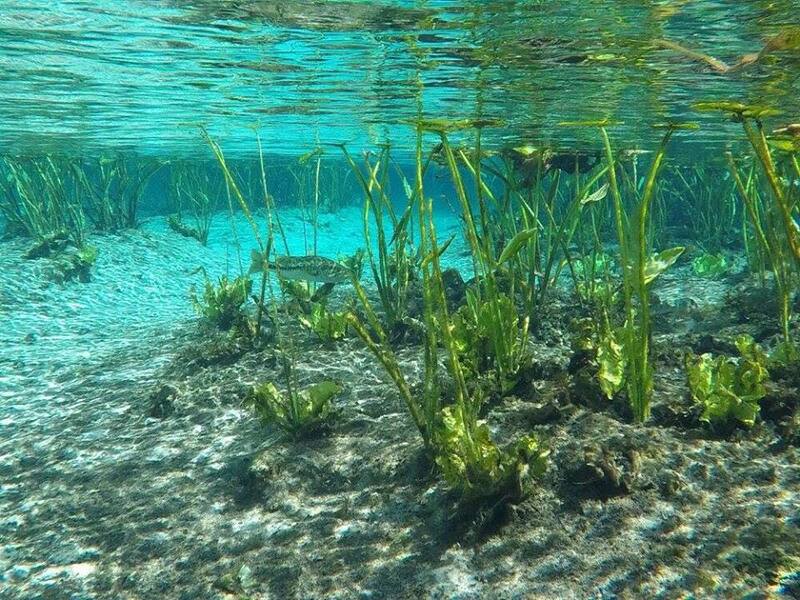 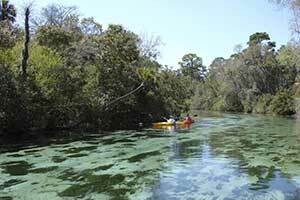 Locate over 500 Florida Springs by name, city or by our Florida Springs map. 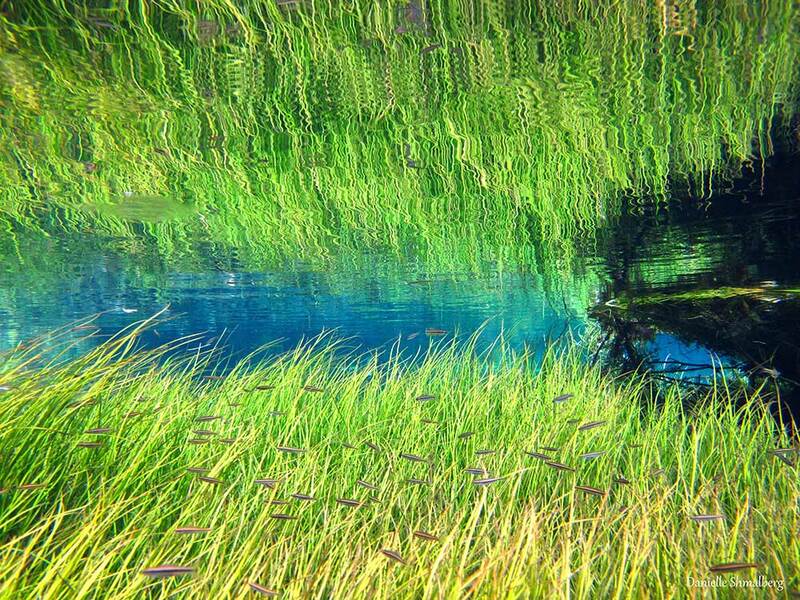 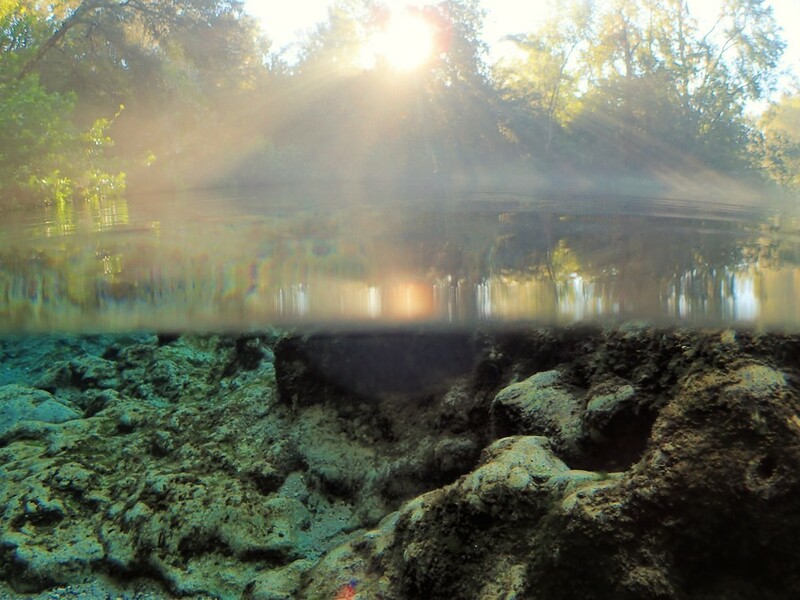 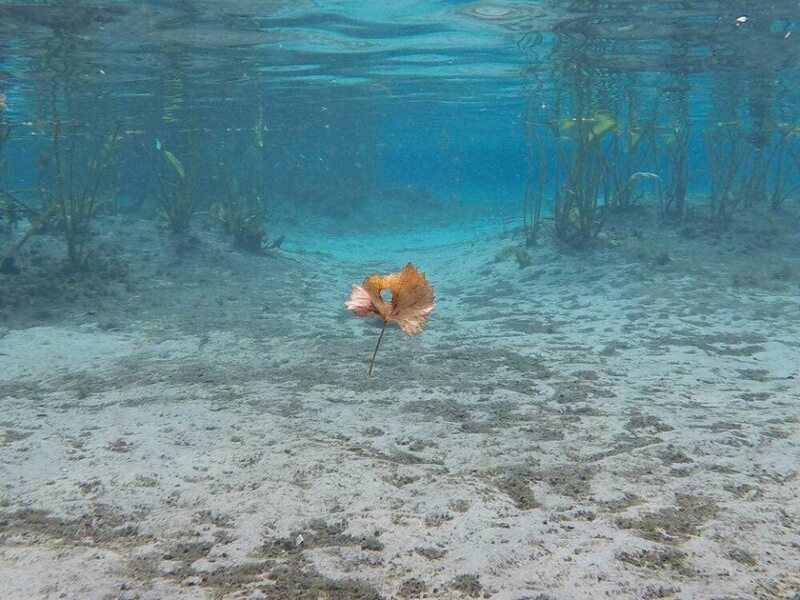 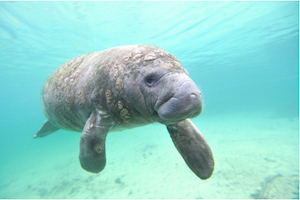 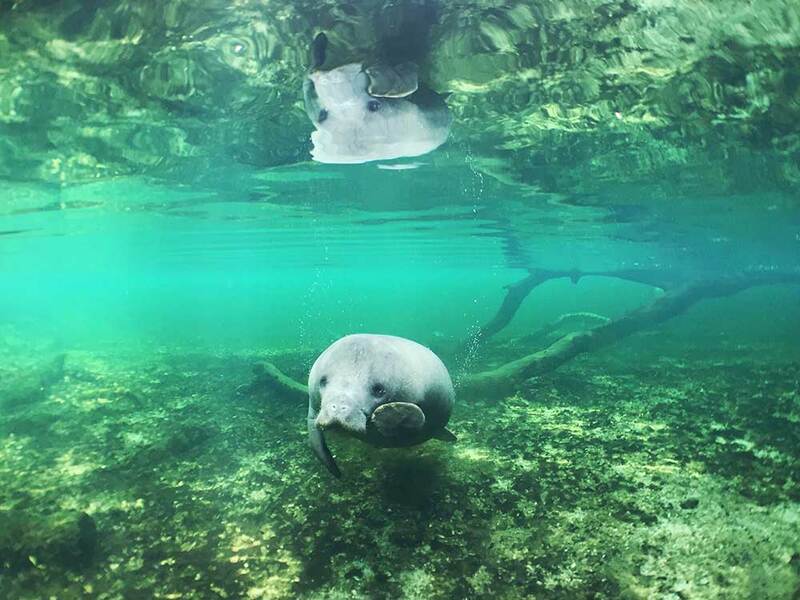 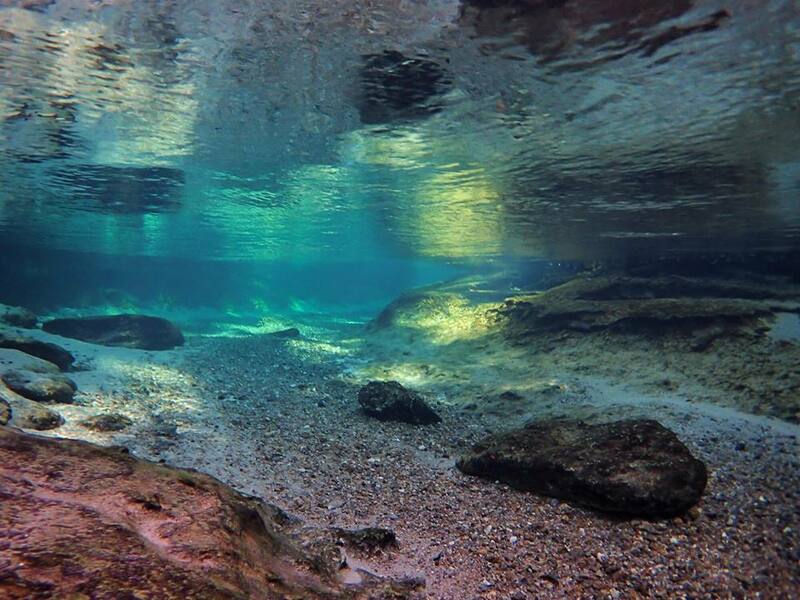 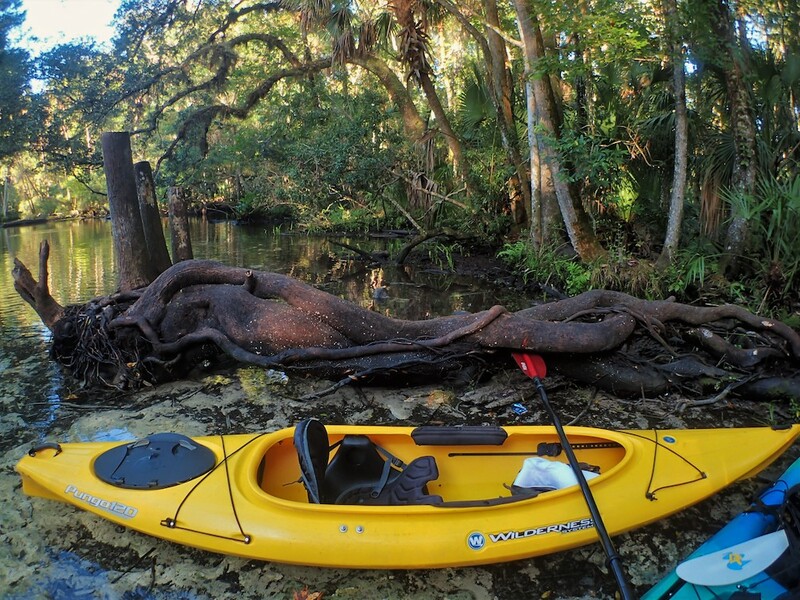 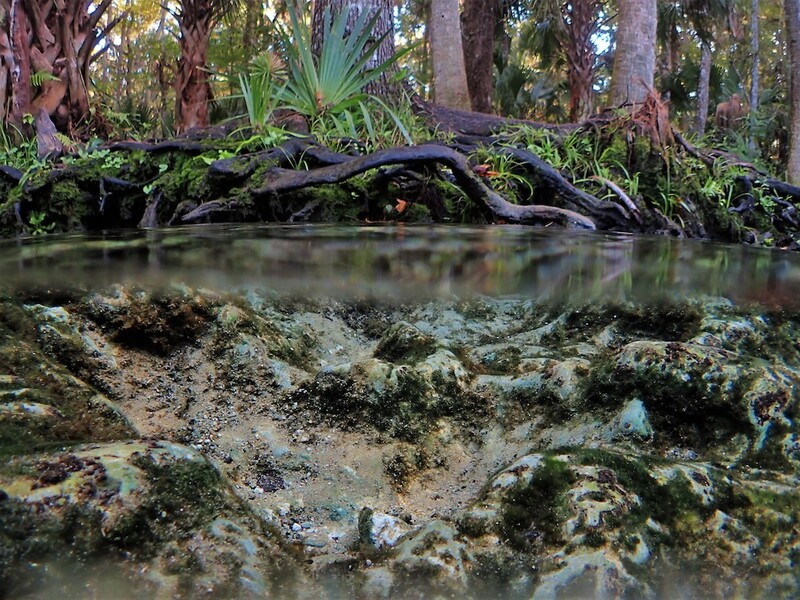 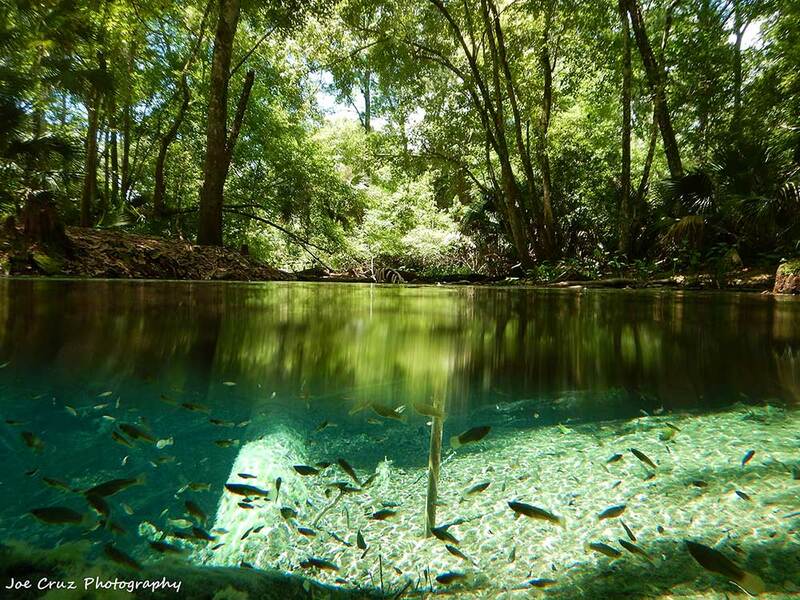 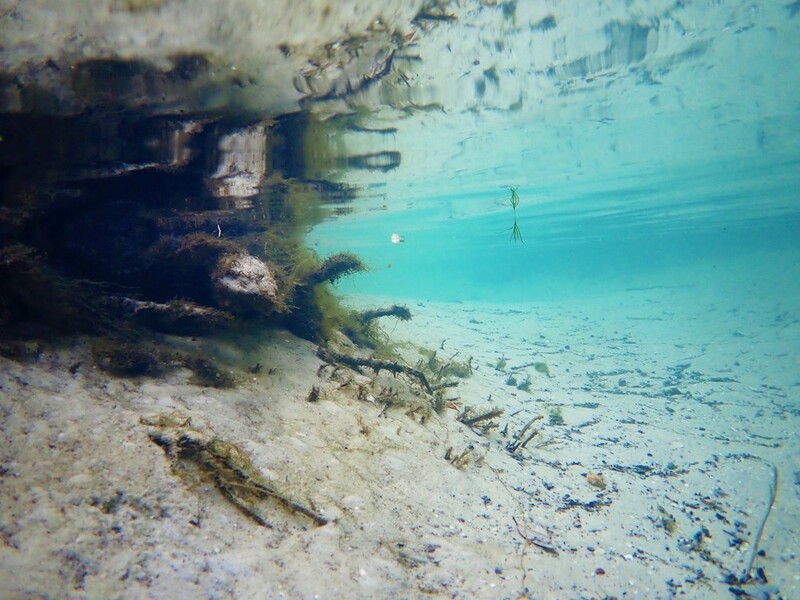 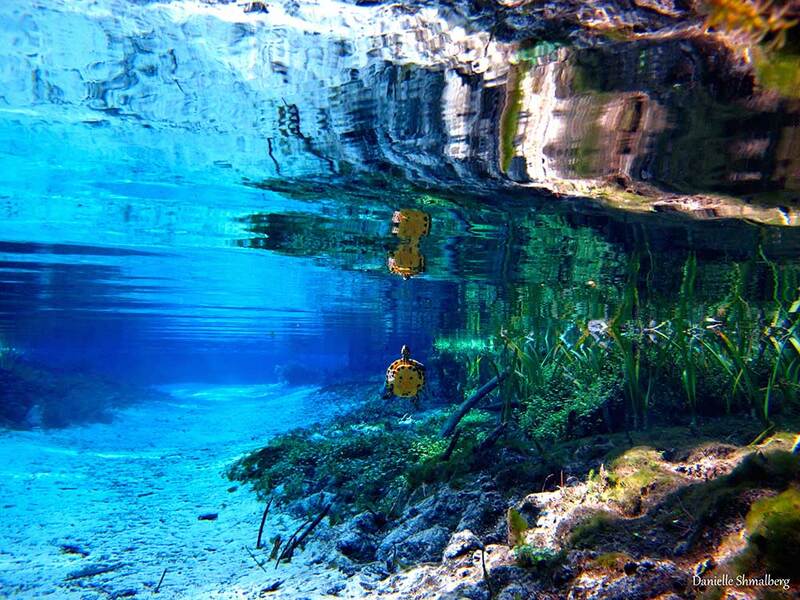 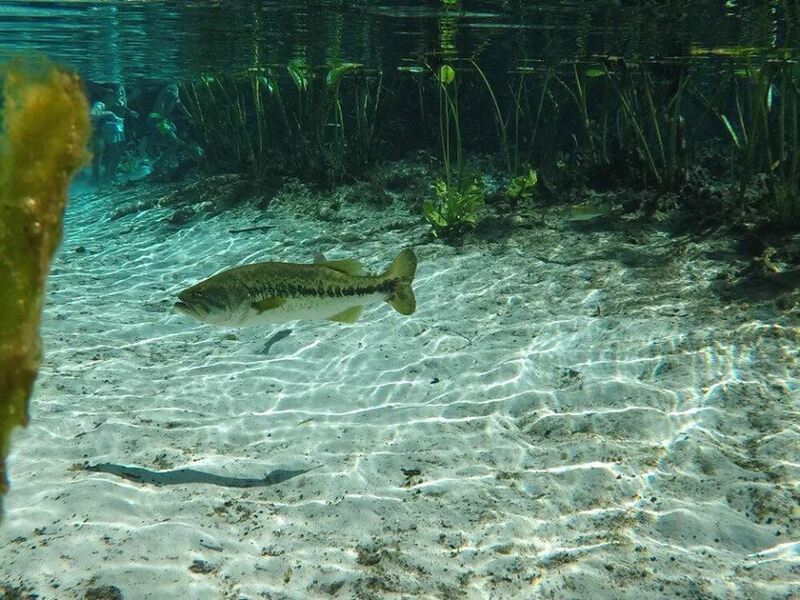 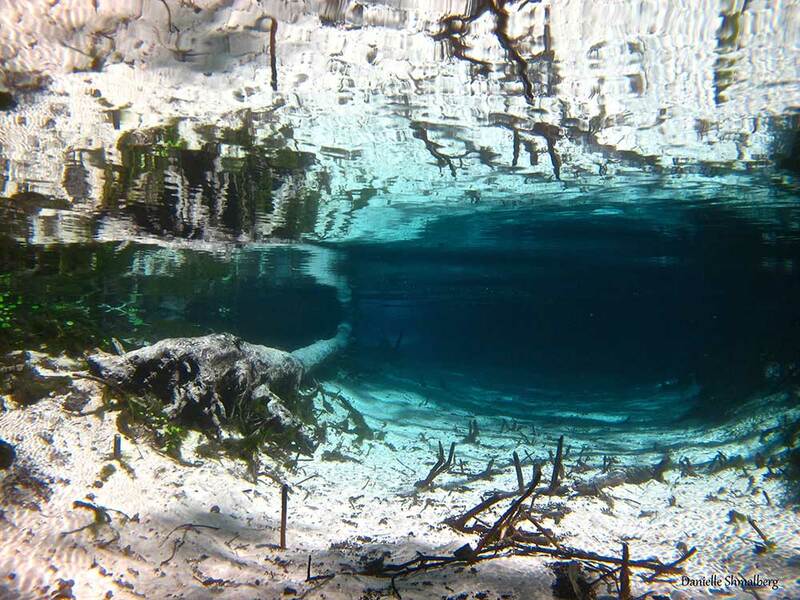 View 500+ quality images from 20+ Photographer covering 50+ Florida Springs. 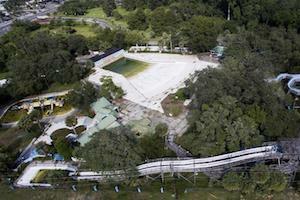 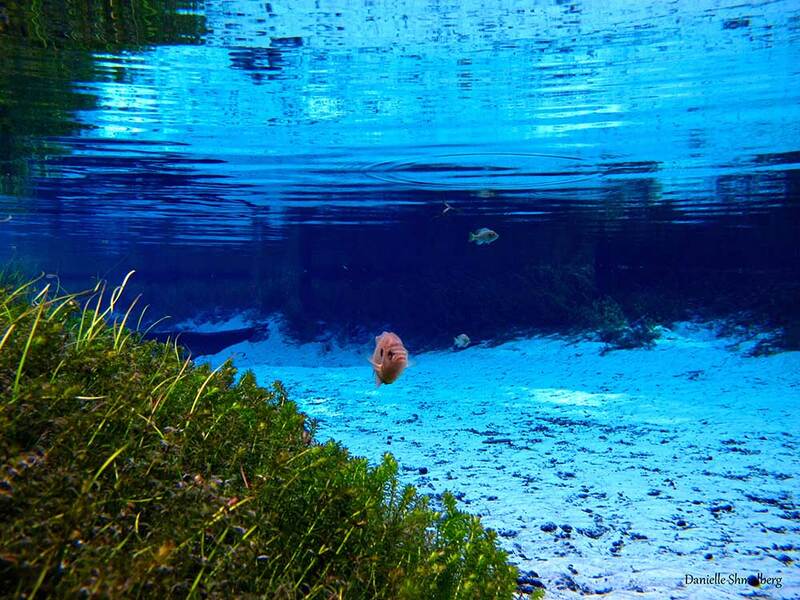 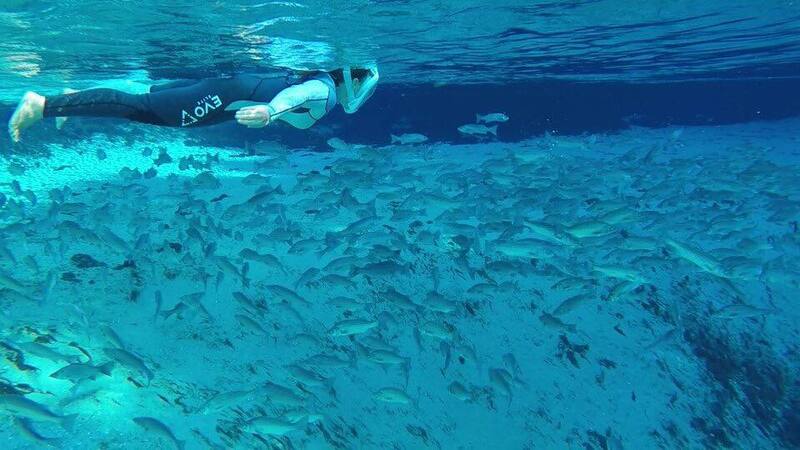 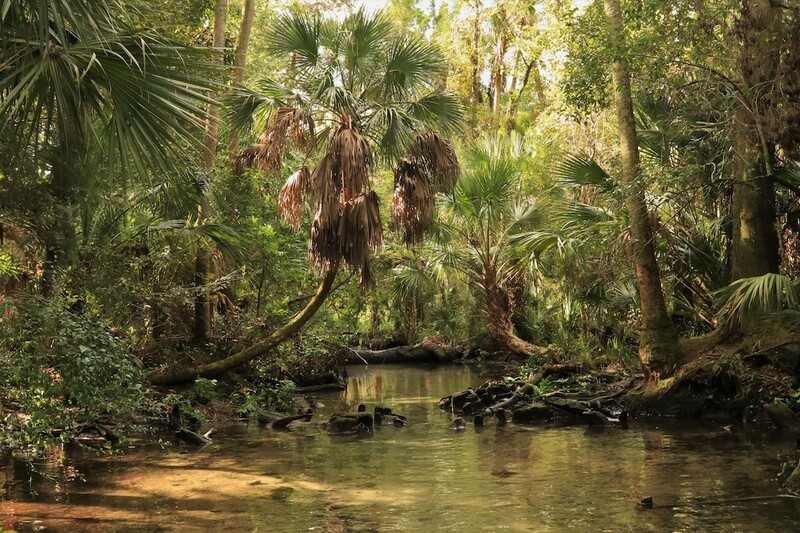 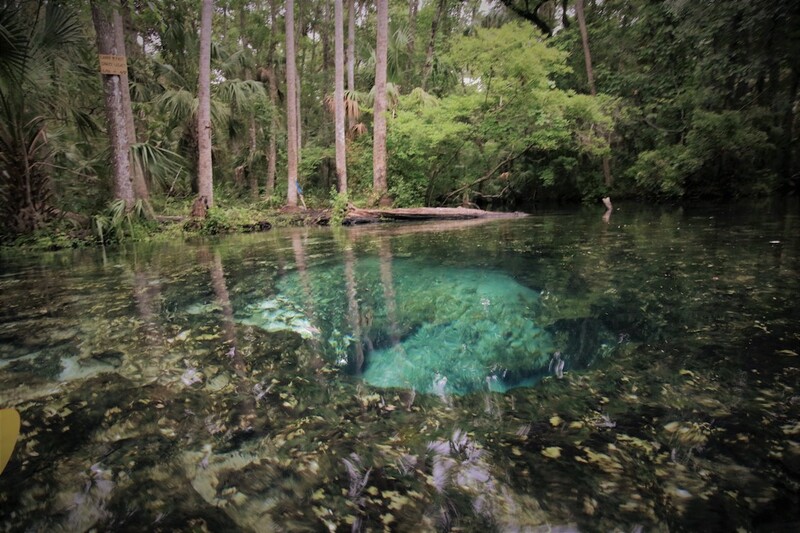 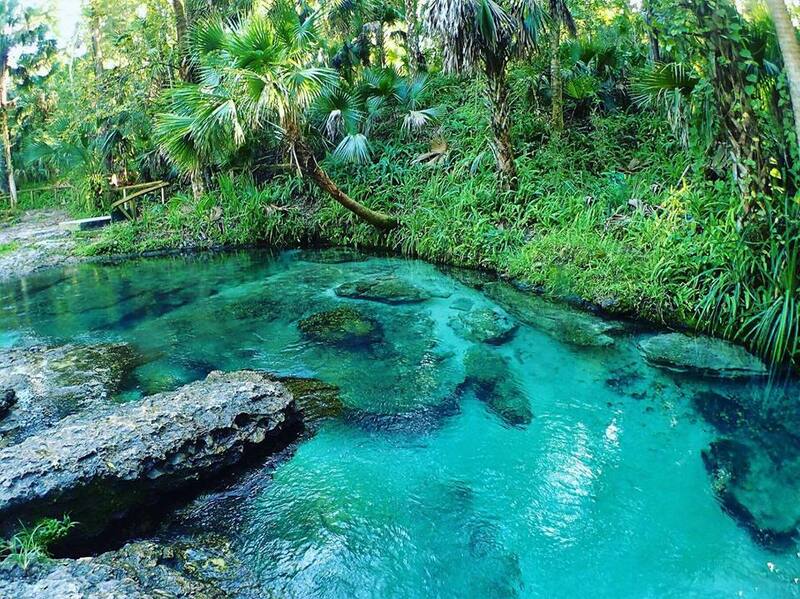 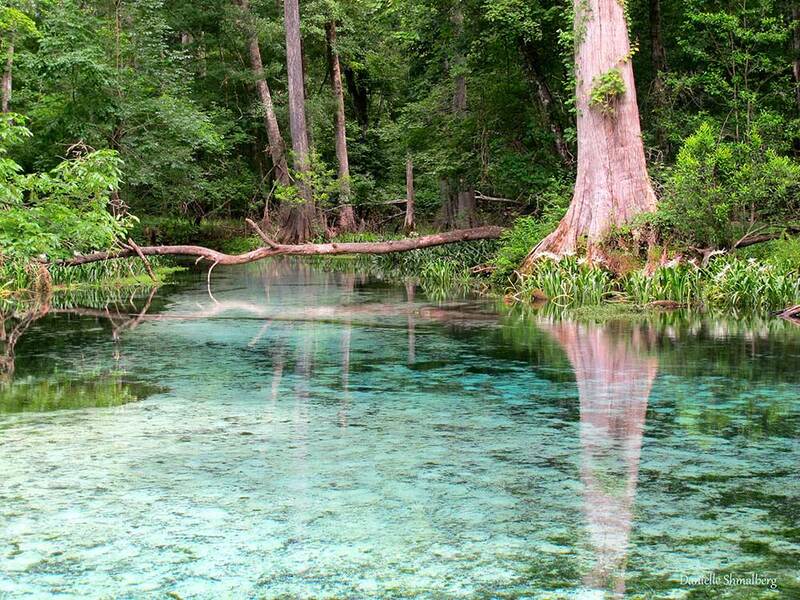 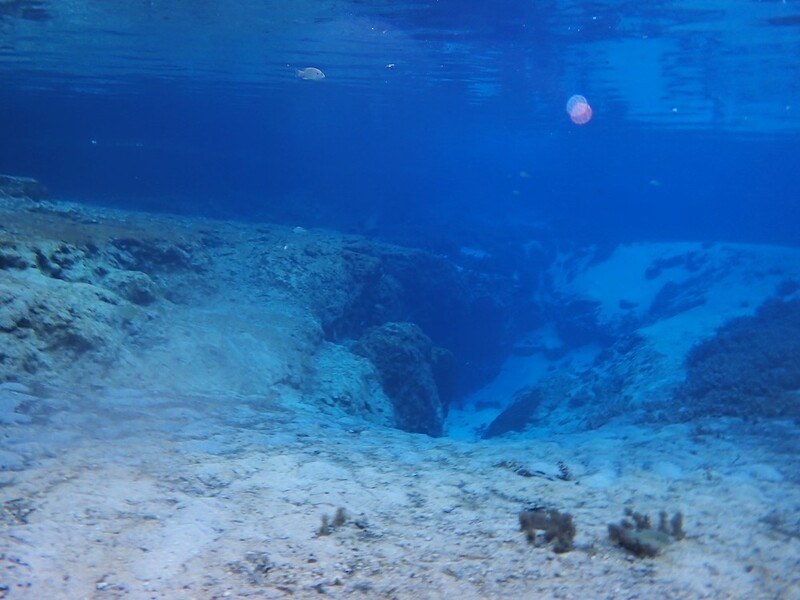 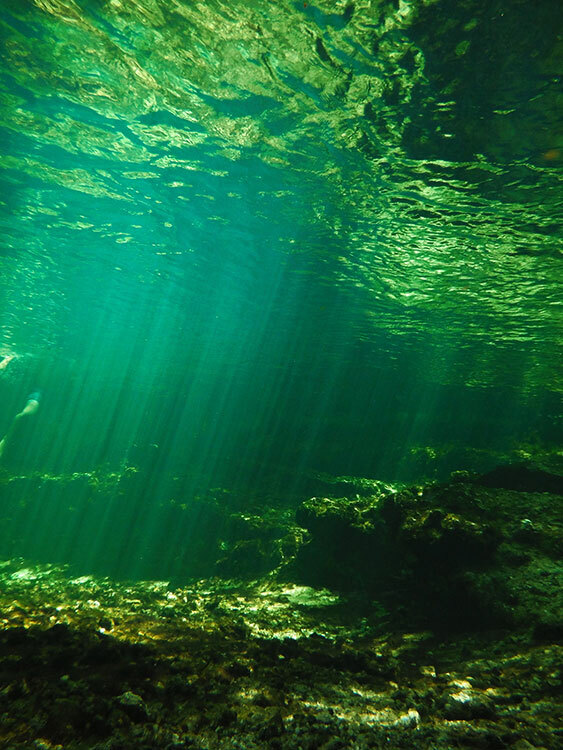 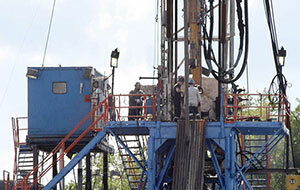 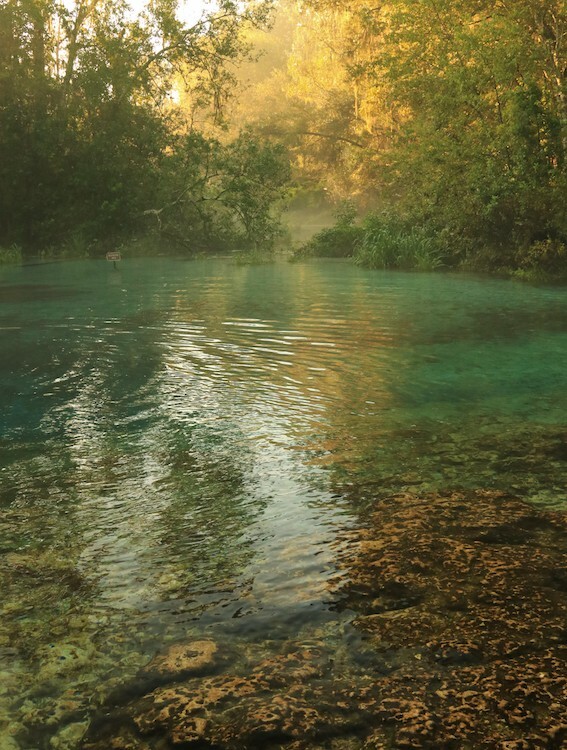 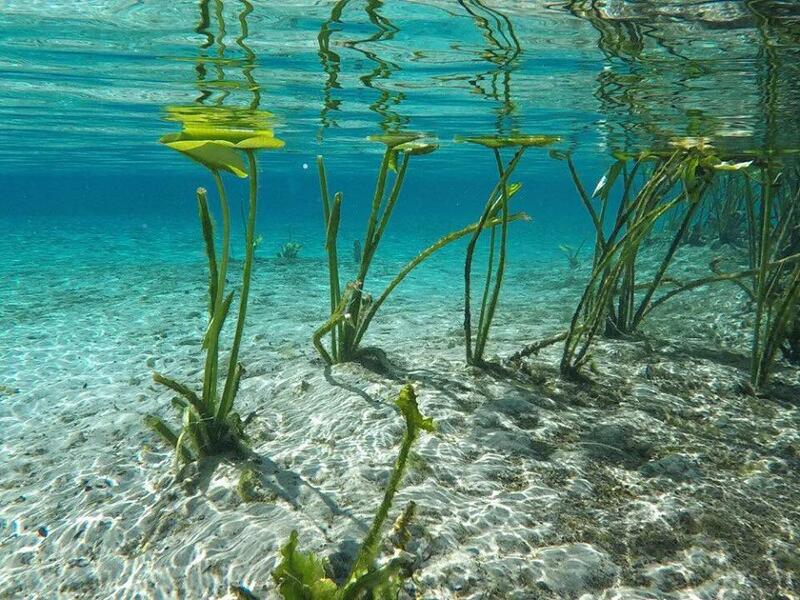 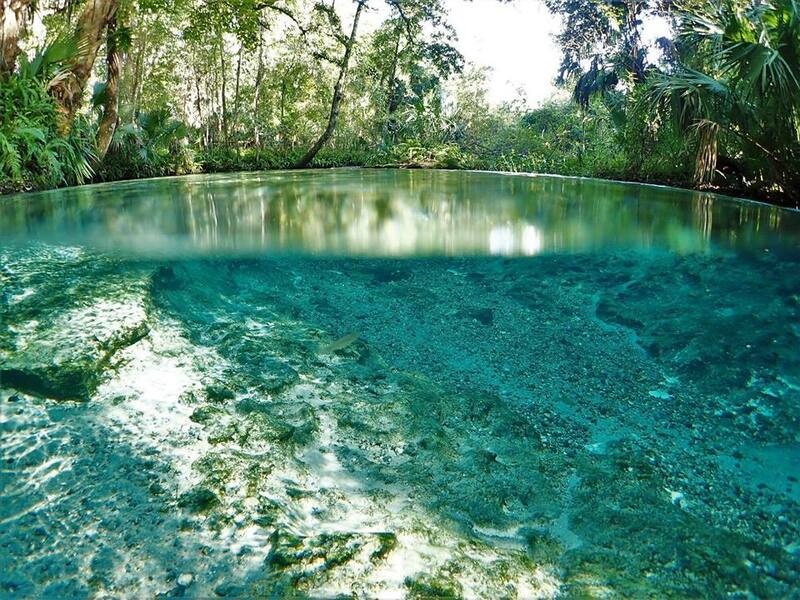 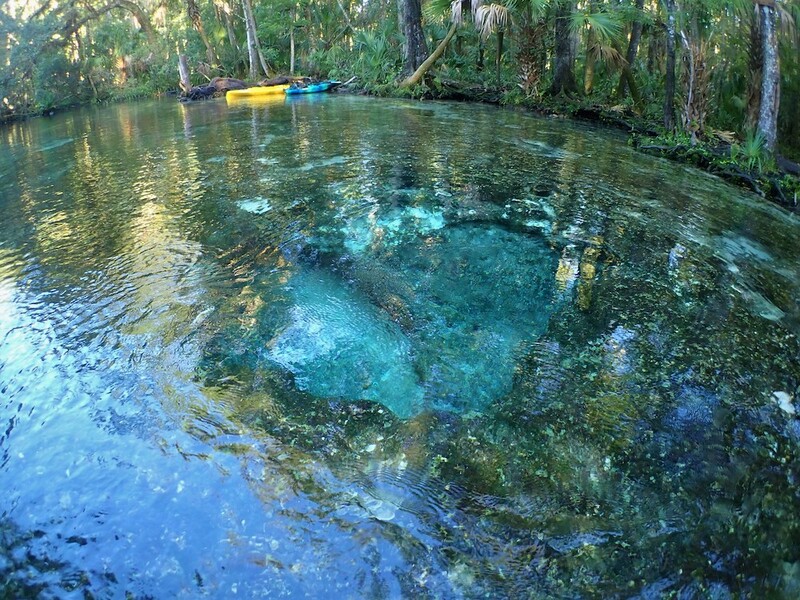 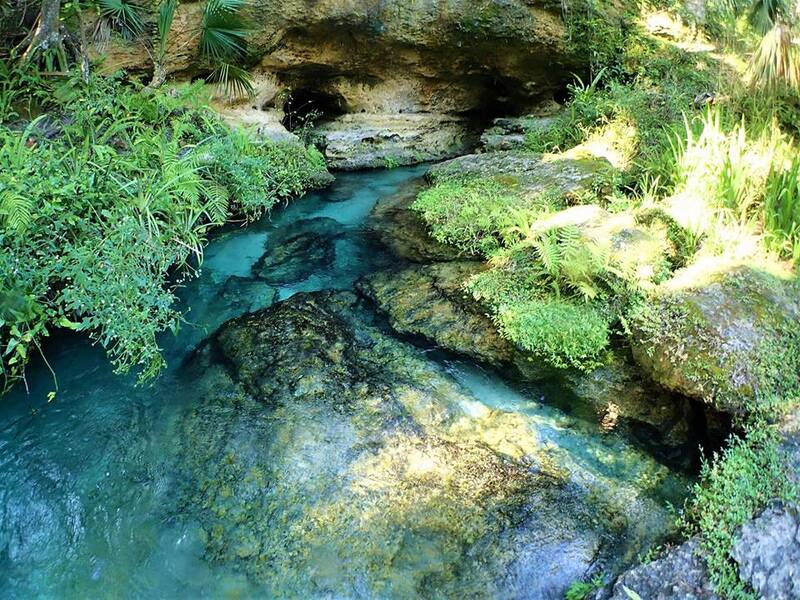 View the top ranked Florida Springs categorized by activity. 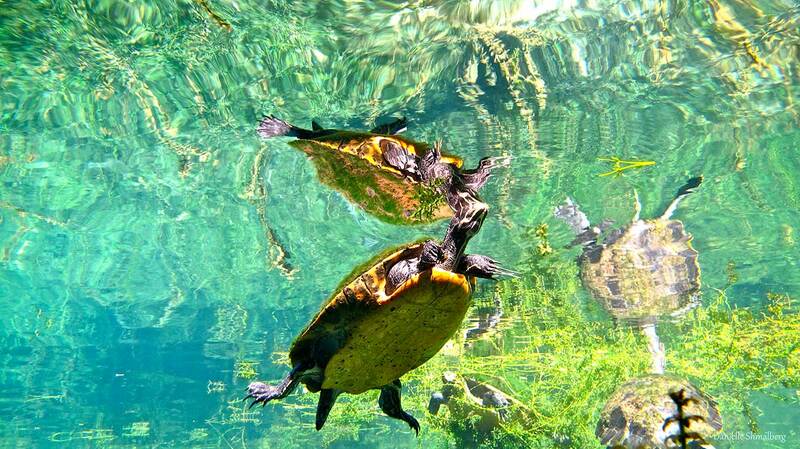 See best here!! 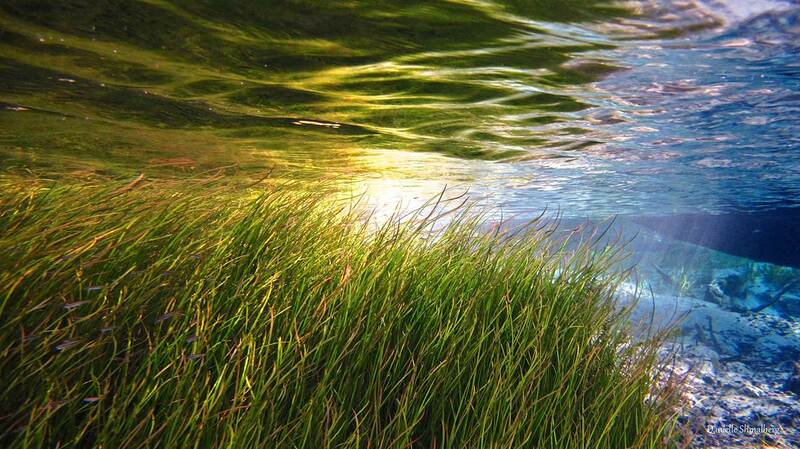 Sun 82.2° 50.1° Clear throughout the day. 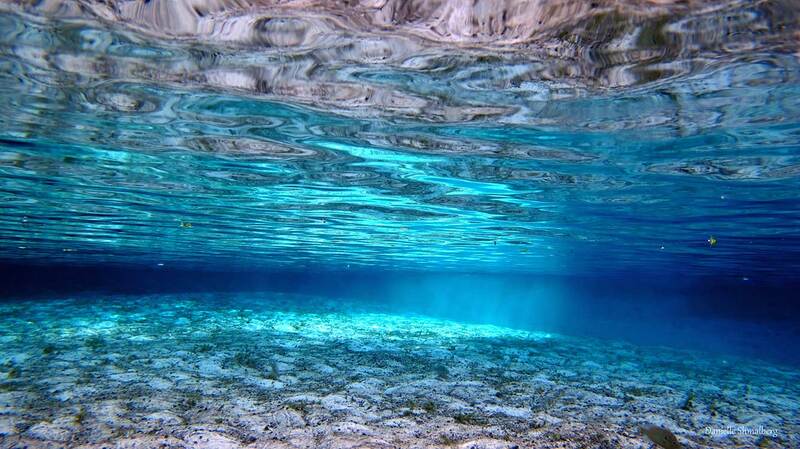 Mon 84.6° 53.6° Clear throughout the day. 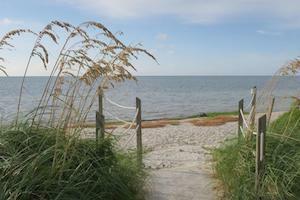 Tue 86.3° 59.0° Mostly cloudy starting in the afternoon.